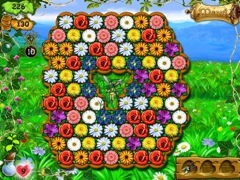 Save the world of flowers! 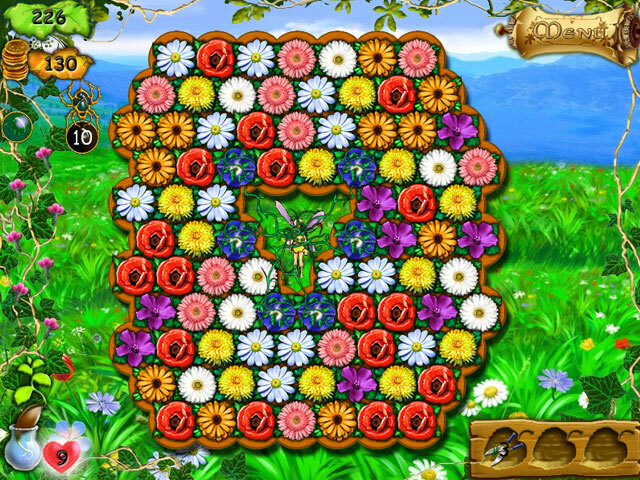 Help a young flower-loving girl save an ailing fairy and restore the balance of nature by matching flowers in Flower's Story, a cute and adorable match-3 puzzle adventure. 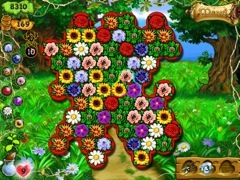 With over 80 fun-filled levels, Flower's Story is sure to delight and entertain puzzle fans of all ages. 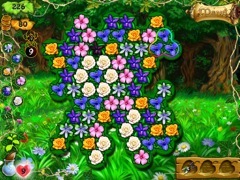 Follow a deep and involving story and discover the amazing world of flowers!